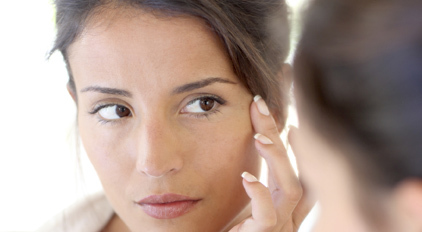 Skin aging occurs in two ways. Intrinsic aging is the natural deterioration of the skin with age, while extrinsic aging is the cumulative effect of exposure to UV and environmental stress over time. With a combination of scavenging and energizing molecules, Gatuline® Age Defense2 protects the natural cellular antioxidant pool. The skin is thus protected from harsh external factors—e.g. UV and pollution—and able to resist the effects of time. 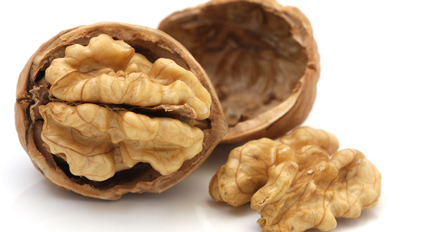 Gatuline Age Defense2 is an extract of Grenoble walnut, the first walnut variety in the world to be awarded the European Protected Designation of Origin (PDO) label. Grown in France, this certified variety of walnut is rich in active molecules such as polyphenols, amino acids, mineral salts, and B vitamins, which work together to bring protection and nourishment to the cells.